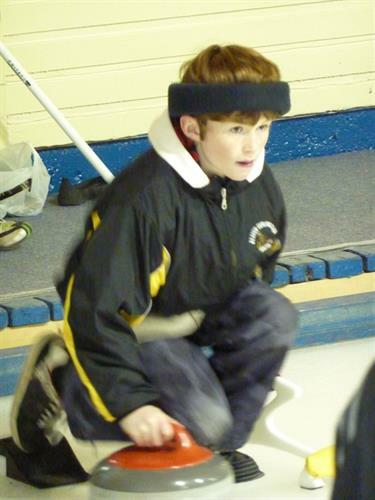 Our Ice Halo and Aura-Halo products include our original Ice Halo protective head band made of a closed cell, light weight foam and covered with Micro-fleece or Faux Furs. Our Pro-Hat line consisting of a wide variety of ball cap and touque style hats with a high density protective layer built inside, our Halo HD is the top of the line in high density protection around your head - sleek and slim, it conforms to the shape of your head for maximum comfort and security and our newest product, the Aura Halo Soft Helmet available in four fashions to suit all needs and seasons. Our patented designs have been tested and exceeded CSA Standards and are proven to significantly reduce impact. Ice Halo is Canadian owned and all our products are manufactured in Barrie, Ontario. Safety first - Fashion a must!